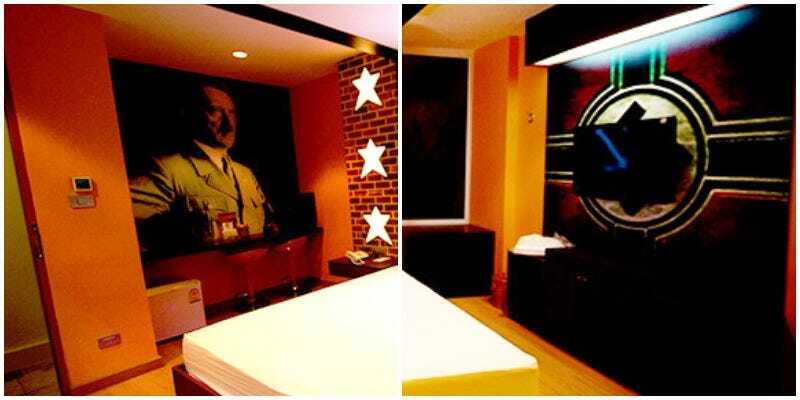 The hotel has since apparently removed the Hitler imagery. This isn’t the first time Nazi images have caused controversy in Thailand. Back in 2011, for example, parents and students at a school Chiang Mai, Thailand held a Nazi parade. Two years later, a man was baffled after his Nazi-themed cafe pissed people off.